The Law Offices of Todd D. Beauregard, P.C. 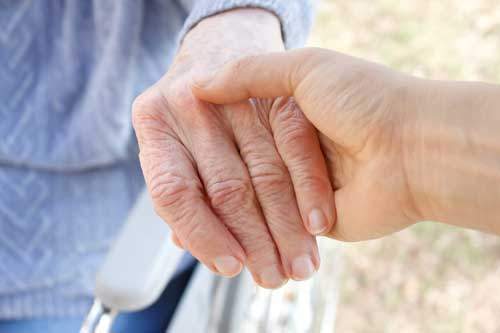 help you understand the issues related health care and to the decisions others may need to make if you are incapacitated or rendered unable to communicate. Todd D. Beauregard represents clients in both Massachusetts and NH. By applying your unique facts to the law, we help our clients evaluate their options and help them make decisions. This process requires trained professionals, skilled to work within the law so the client can decide how their desired result can best be achieved. What if my designee won’t make the decisions as I have instructed? You may provide for substitute, (called a successor) or require that a majority of three persons agree. There are many creative ways to take steps to insure your instructions are carried out. Which persons can I designate to make decisions for me? Persons who have reached the age of majority and are found not to be legally incompetent. You may designate any sane adult, and even more than one person. What does a Health Care Proxy do for me? This important document explains to others what your choices will be concerning your health care, and, it explains the relationships you have with your doctors, family members and other health care professionals, all of whom may become involved in making health care decisions for you. A legally recognized document that names persons you find trustworthy to make health care decisions for you in the event you become unable to communicate your wishes.